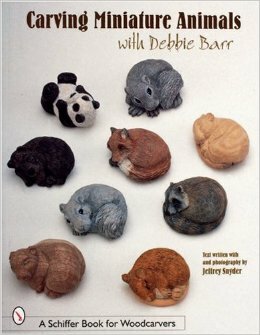 Debbie Barr carves on the wild side guiding readers through all the steps necessary to create miniature animals from basswood butternut or walnut scraps left over from larger works. Debbie guides her readers through the carving process with clear instructions sound advice and over 200 color illustrations. Once the animal carving is finished instructions are given for painting the figure as well. A photographic gallery rounds out the presentation displaying additional woodland animals sure to inspire every carver. 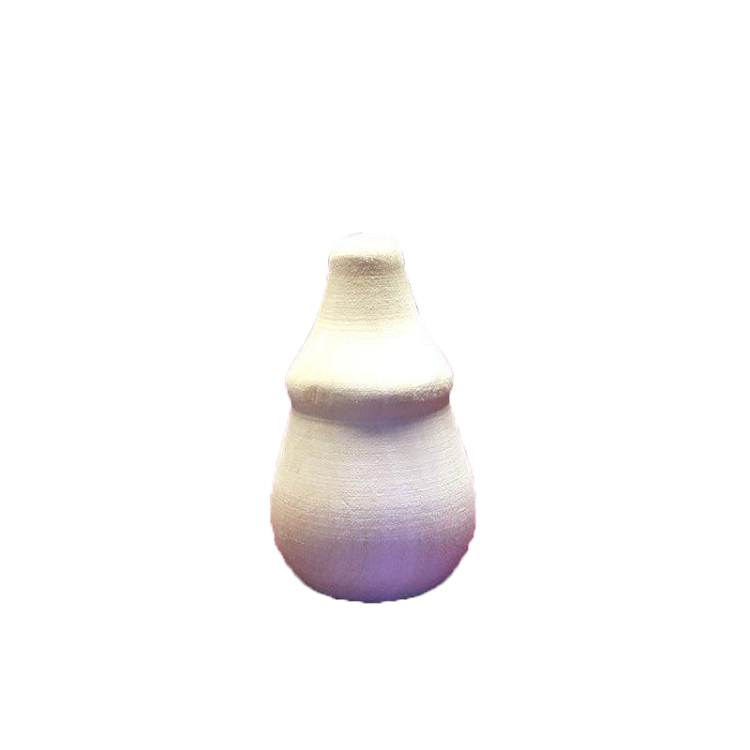 This book will prove challenging for beginners and a joy to the more advanced carvers.